Lds Modesty Standards Imposed On Public? Truly. Thanks for reminding us. It actually happens everywhere-it's not a Utah thing. These are just some examples out of many out there. I'm sorry Bluebell, but these don't even compare to the girl from Utah. It wasn't a comparison on the dress code. It was illustrating that turning someone away from a dance for immodesty isn't just a utah thing. ...and let's not forget where and how Islam obtained the literature that produced the Golden Age - through conquest and occupation of the Byzantine Christian empire, the last vestige of the Roman Empire that persisted for another thousand years after Old Rome fell, plunging Europe into the Dark Ages. This kind of stuff is beyond stupid. If i remember right this example is even from a few years ago and the issue of modest dress for girls has grown even more polarizing since then. Brother Shuram Nosey and Sister Nunya Bidness sure get around. I've heard of young men being turned away from a prom for wearing a kilt. Frankly, a formal kilt is about as conservative as you can get. And as a Scot, I'm offended. 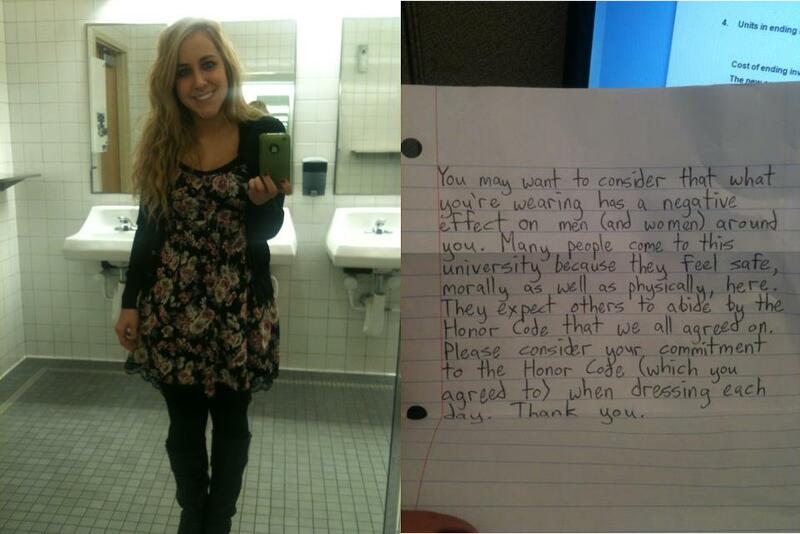 I suppose you would have a point, but this isn't the first time a female in Utah was publicly shamed for her attire. Let's not get too Utah-centric it happens all over the place. We, not just Utah, or Mormons, are over-saturated with "seeing" sexual innuendo even when there isn't. Well, that might depend upon how "regimental" the kilt-wearer is being. And the evil miscreant has also been in trouble for bringing in a big book to show for an astronomy lesson -- only the book also had a picture of a pregnant woman! Horrible. Just horrible. The chaperon at the school door that did that needs to be taught that LDS Church standards are not the standard for school dances. I blame this totally on her and she was 100% wrong to do so. This particular thing would never happen outside of Utah and perhaps some parts of Idaho. There are however enough stupid things happening elsewhere though with idiots promoting zero tolerance for this that and the other thing. I'm so old I remember when school teachers in California walked around with measuring sticks to determine if girls skirts were too far above the knee. In all fairness we boys didn't mind a bit. The key there is that it 'used to happen' it certainly doesn't any more. I remember corporal punishment by teachers but that went away decades ago. I don't know how many teenage boys have pornographic thoughts from seeing shoulder. I never did. I haven't been in JrHS for over 48 years. Teenager's are still sent home for inappropriate dress when on campus. When my kids were little the school asked if they could spank my kids. I told them an emphatic NO. Just tell me and I'll come down to the school and do it myself. I never had to come down there once. Should religious rules of modesty be imposed in public schools? There shouldn't be any public schools anyway. Since I realize the privatization of schools isn't going to happen over night, I propose the middle ground of privatization of the cirriculum; allowing parents and students the freedom to decide their own cirriculum and teachers, etc. What dress standards could also be freely selected or agreed upon in each class.